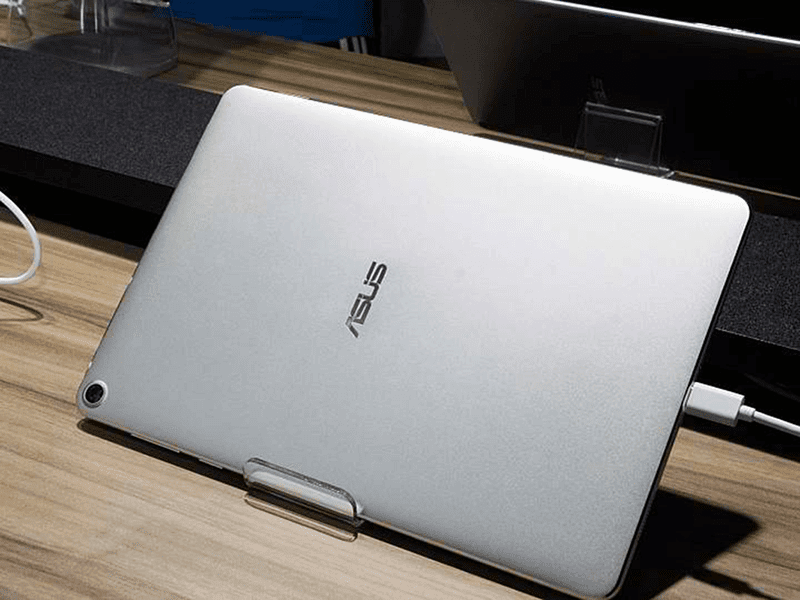 Asus ZenPad 3S 10 Announced, A 9.7 Inch Tab With 2K Screen And HiFi Audio Chip! Home / asus / mobile / news / Asus ZenPad 3S 10 Announced, A 9.7 Inch Tab With 2K Screen And HiFi Audio Chip! 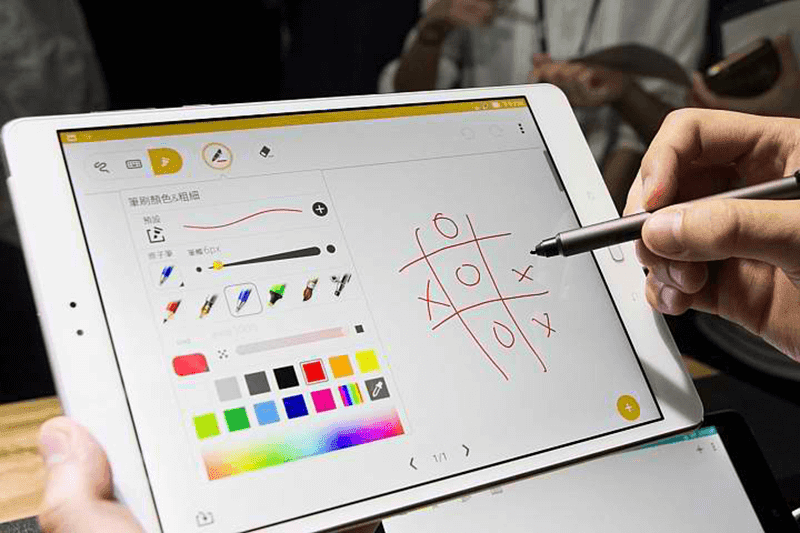 In Taiwan, Asus apparently launched a new tablet called the ZenPad 3S 10. 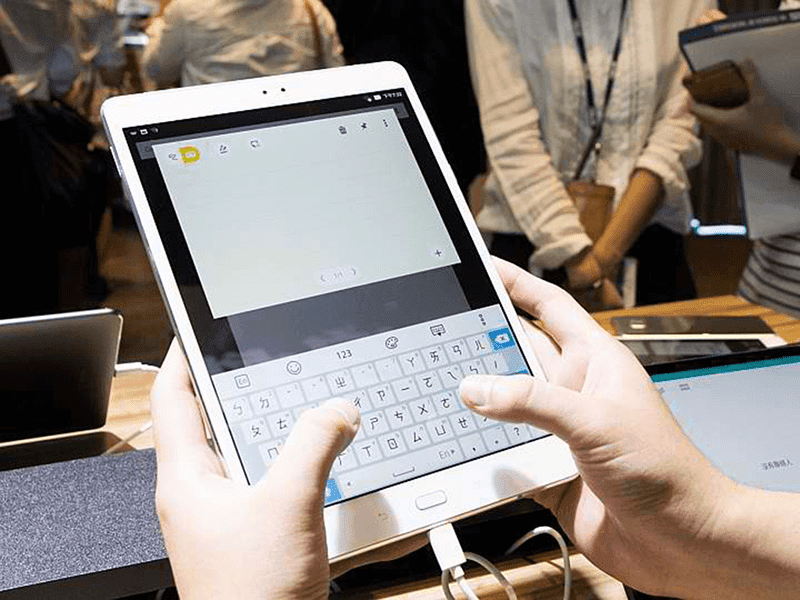 It's stylish looking multimedia centric tablet that uses a 4:3 aspect ratio ala iPad and Samsung Galaxy Tab S2 9.7. Talking about that screen, it uses a sharp type of 9.7 inch IPS screen with 2K resolution with 2048 x 1536 pixels. It runs with the new 2.1 GHz 64 Bit MediaTek MT8176 hexa core processor paired with PowerVR GX6250 GPU, large 4 GB RAM, 32 GB internal storage expandable to 128 GB, and 5,900 mAh battery w/ Quick Charge 3.0 tech via USB Type C connection. Camera-wise, Asus included an 8 MP shooter at the back w/ AF and a 5 MP selfie camera for front snaps and video calls. It also has a WiFi ac, Bluetooth 4.2, fingerprint scanner, and 192 KHz / 24 Bit DTS and SonicMaster HiFi tech. The ZenPad 3S 10 by Asus loads with Android 6.0 Marshmallow OS out of the box w/ the cleaner ZenUI skin on top. In Taiwan, the tablet is set to retail starting August 1 this 2016 for TWD 10,990 which is around 16K Pesos in Philippine Pesos without taxes and duties yet. Let's hope that this will be available in the country soon.